Being summer, its time for mangoes. There are lots and lots of recipes using mangoes. This is the right time to go for mango recipes. These recipes last for long when refrigerated due to its tangy content. Peel off the skin of sourless raw mangoes bring the pieces to boil. Add sugar syrup to it and continue boiling till a paste like texture occurs. Homemade mango jam is ready. Goes well with idly and chapathi. If you have sour mangoes, then grate it and powder it. Homemade Aamchur powder is ready. 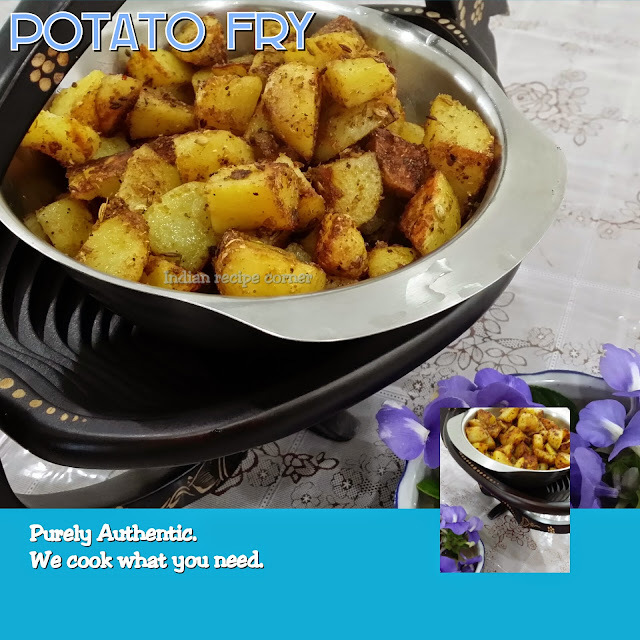 Smash the boiled skinless mangoes, add equal amount of water and twice the amount of sugar and mix well as on the stove. After sugar melts, allow i to cool and pack in bottles to refrigerate. Homemade mango syrup is ready. For every spoon of syrup, four glasses of water can be added to get an yummy mango juice. Thanks for sharing the delicious recipes of mango my favorite fruit. This post will be really helpful during this mango season. Nice collection of mango recipes! 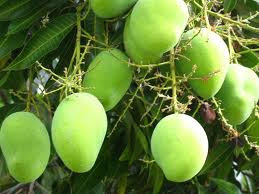 Thanks for sharing all these info..
Mango fruits is provide lot of energy and vitamin for health. It is reduce weakness and it is provide energy.